but the journey is half the fun. Welcome to Meliza Mary Bridal Wear - a private boutique providing unforgettable experiences to brides in search of their dream dress. 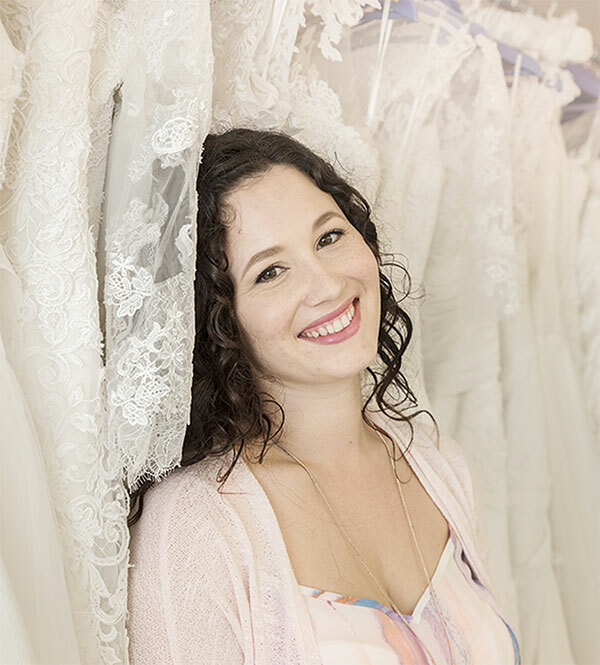 From imported bridal gowns and pre-loved wedding dresses to custom bespoke dress designs; let me guide you through the styles I have personally sourced from around the world. Your beautiful studio set up, your attention to detail & your focus on me as a bride made me feel like the most important person in the room. I am passionate about style, quality and design detail. My private studio in Durban North is an elegant space, designed to be comfortable and intimate as I bring your wedding dreams to life.